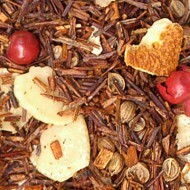 This Rooibos blend will remind you of sugar plums dancing in your head on a cold winter’s night! 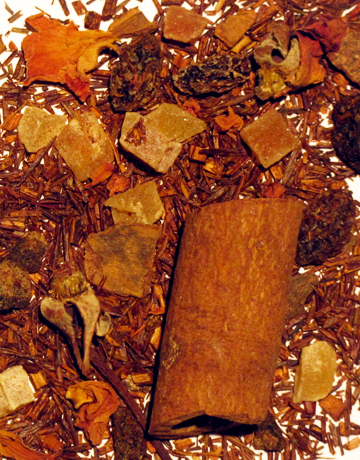 The infusion offers a zesty cinnamon flavor with ripe plum afternotes. 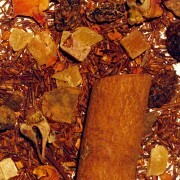 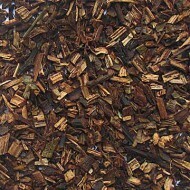 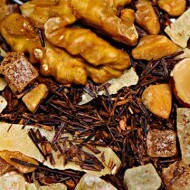 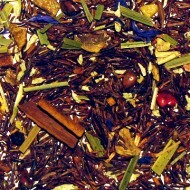 It is a blend of rooibos, rose petals, plum, cinnamon sticks, all natural flavor, raisins, cinnamon, and candied papaya.